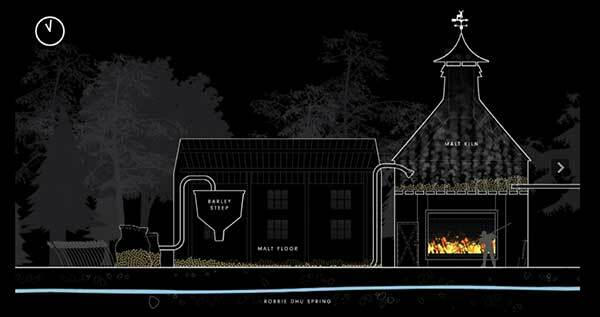 Purple Creative has created an innovative virtual whisky distillery tour, claiming the AIR-based application to be the world’s first such brand experience. 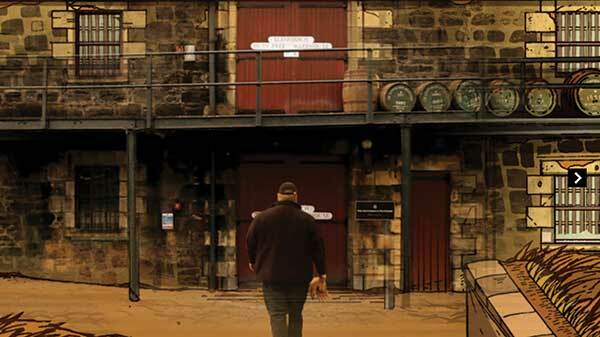 The Glenfiddich Distillery Experience is a virtual journey, filmed from the POV of a visitor to the distillery in Dufftown, Scotland, that allows the brand’s ‘Ambassadors’ to take guests on a very personal tasting tour. 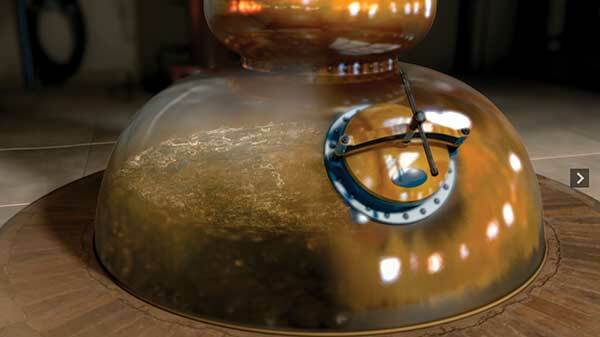 This led Purple to create a distillery that guests could virtually visit from wherever they were in the world. In the experience, a Glenfiddich Ambassador guides guests through the tour/tasting, via a beautifully animated map of the distillery. 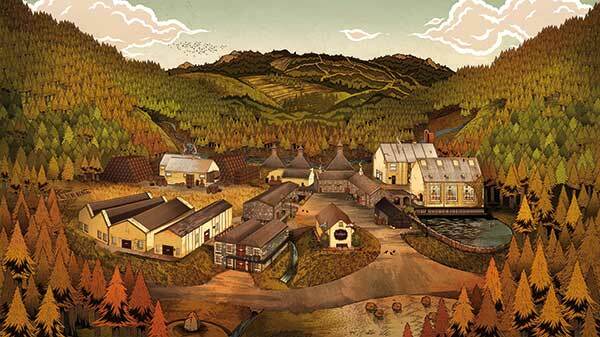 To create this, Alex Wells’ unique illustration style was chosen for its visual impact, producing beautifully intricate, evocative and authentic representations of the distillery. 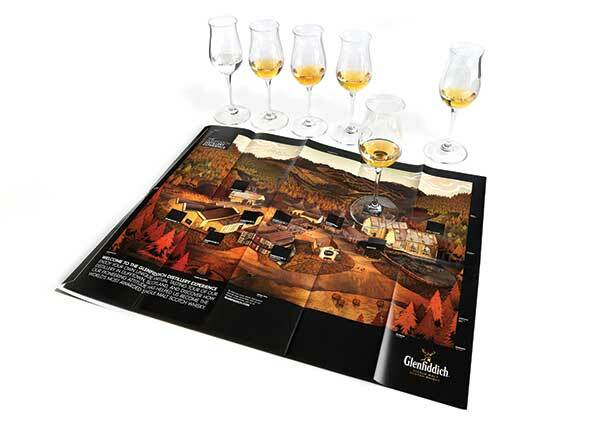 The map features eleven key locations, each associated with a different single malt tasting. 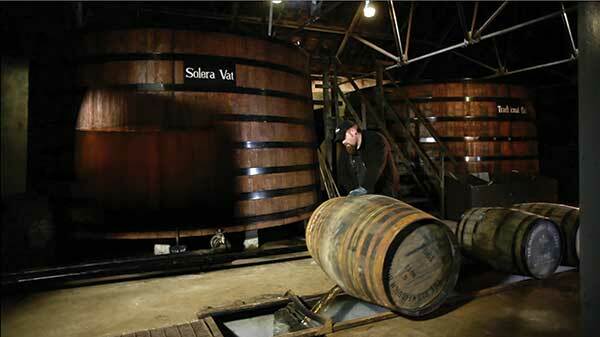 As the user ‘visits’ a particular location on the map, the animation turns to live action, and guests follow various craftsmen from the distillery, including the Malt Master and the Head Cooper. The Tour was built as a hardware-accelerated Adobe Air desktop app, the cross-platform framework that allows users to run web applications from their desktop. Unlike an online experience, all the navigation is hidden, so the visual journey isn’t interrupted. The Ambassadors can access all the content they need, or will be asked about, in a few clicks. It can also save content directly to Ambassador’s desktops, and runs without the need for a network connection. Furthermore it can be scaled for other platforms in the future, using the existing code base. An uploading facility was created to make it easy for all users (whatever their technical knowledge) to add photos to personalise their tours. Users can upload images of any size, and the app automatically resizes them to fit display proportions, instantly adding a thumbnail into the administration system. 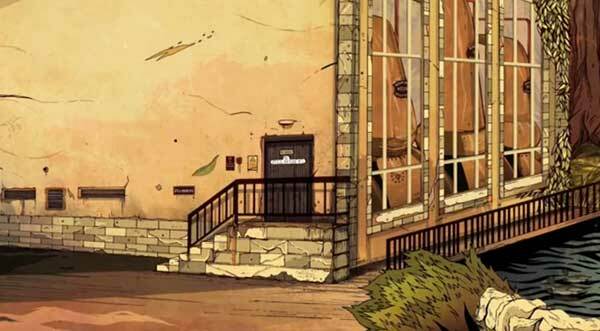 The illustrations by Alex Wells were animated and used on the Glenfiddich homepage, as a map that accentuates the topography of the Valley of the Deer; as roll-over states that show the inside of the distillery locations, like warehouses and the still house; and used as the key image on the accompanying tasting map – on which guests put their relevant Glenfiddich whisky. Purple appointed Gloss Media to film the locations. The shoot was directed by Richard Carroll, using a Canon 5D camera with a steady cam rig to accentuate the journey and visitor POV, which has an extreme depth of field, to enhance the film’s cinematic feel. 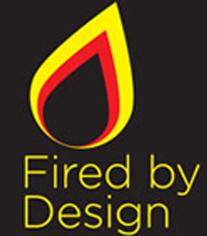 UNIT delivered the postproduction, including CGI animation and integrating illustration with live footage. 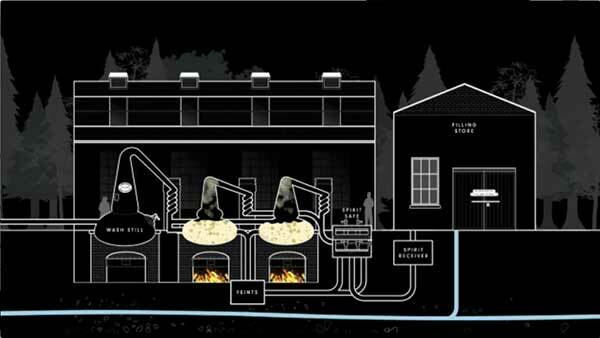 The animation of the distillery process, designed to be contemporary and memorable, was hand-drawn by Olga Frolova, designer at Purple, and then animated in After Effects by UNIT.